When caring for the elderly, it is important to spend time with them and keep them active, both mentally and physically. While this takes time and hard work, there are many assistive technologies in the market to help you properly care for your elderly parent or relative. Assistive technology is any gadget, device or system that allows a person to perform a task that they normally wouldn’t be able to, or rather, makes it easier for them to perform that task. This may include smoke and heat sensors, video monitoring, pressure mats, fall detectors and remote health monitoring systems. For the elderly, assistive technologies can greatly contribute to their safety, security, independence and ultimately increase their quality of life. So without further ado, here are the top 5 on the market. Staying healthy and active is important at any age and a Fitbit can make it fun and interactive. 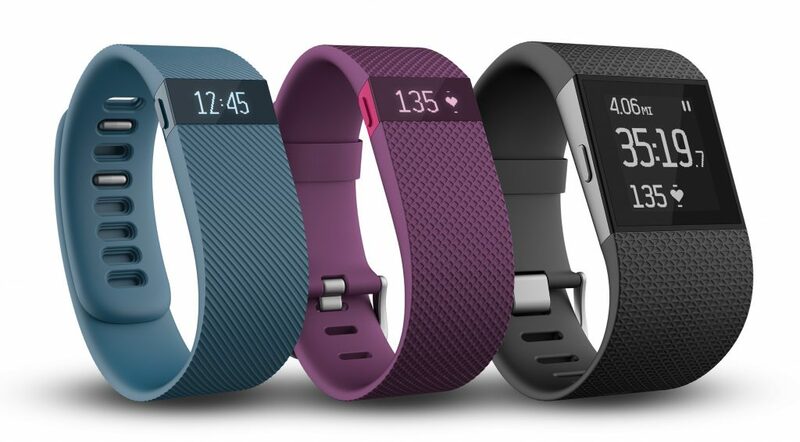 A Fitbit is a piece of wearable assistive technology that helps monitor daily health-related activities and goals such as heart rate, steps taken and sleep cycles. If you and your elderly parent or relative both have Fitbits, you can help each other set step goals, track progress and improve your overall health together. This not only helps them stay active but creates a point of interest between the two of you. 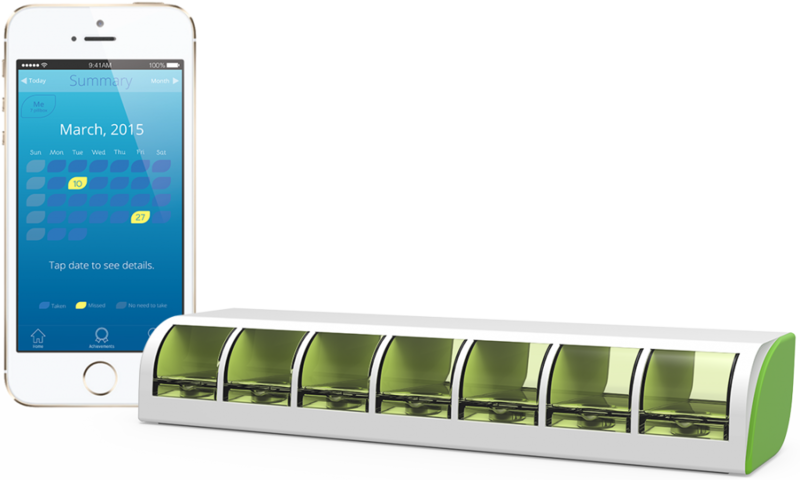 This smart pillbox not only reminds your elderly parent or relative to take their pills but also syncs with the Tricella smartphone app to help you keep track of all the doses they’ve taken or missed. 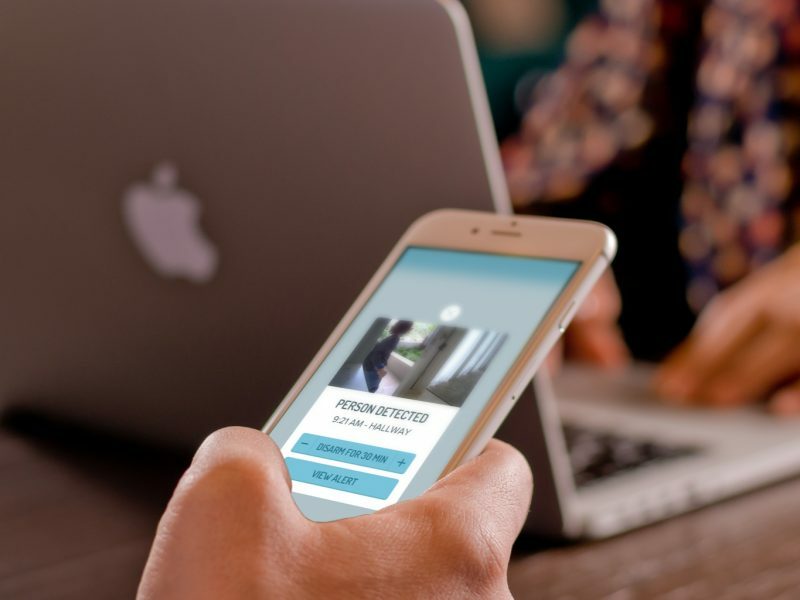 The app is packed full of features including missed pill notifications, wrong pill alerts, group chats to make it easier for family members to co-ordinate health plans and a history log to help your loved one reach their health goals over time. Eddy Health Alert systems are wearable personal emergency-response devices with built-in fall detector features. The necklace or wristband gadgets are waterproof and have easy one-button access to call for help, allowing users to continue living independently. 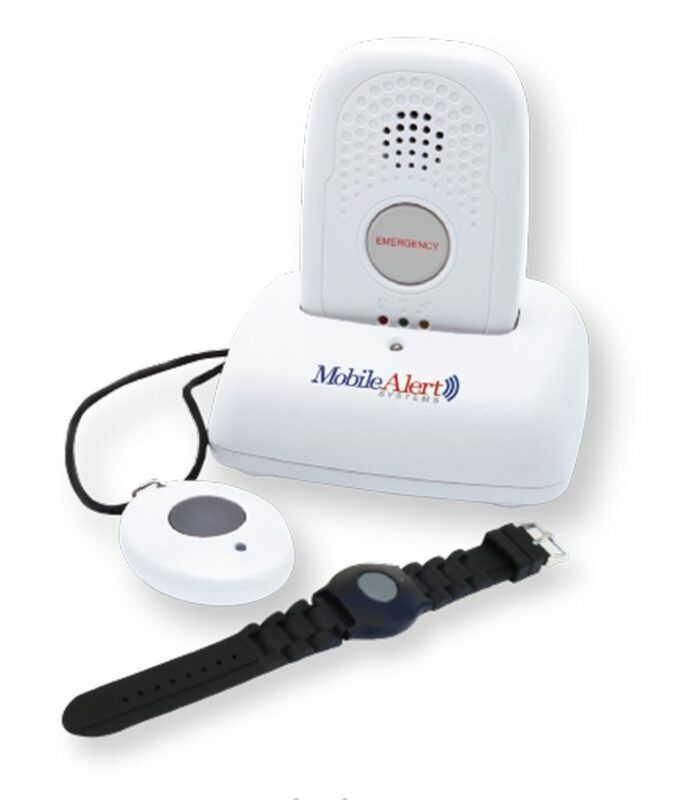 What’s more, for seniors who are constantly on the go, the new MobileAlert system is equipped with the latest GPS technology and can travel anywhere with the user in the United States. 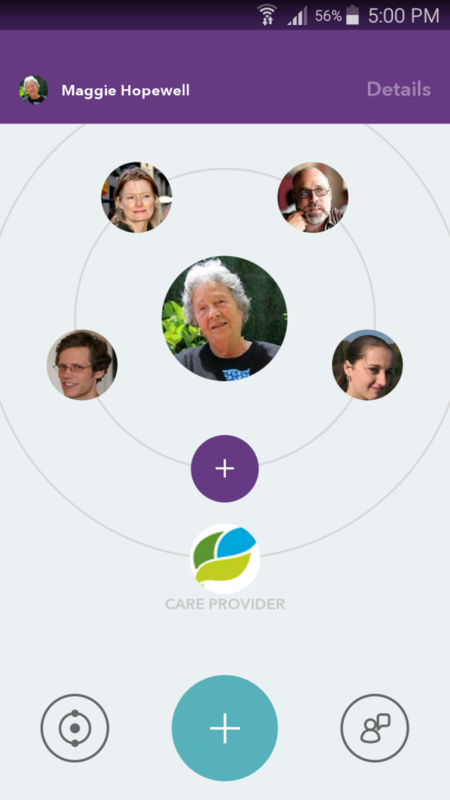 Carely is a free app that connects family members with their elderly loved ones to make caregiving and communicating easier than ever. Your loved one can share pictures, comment, send messages and build a social circle within the app to help them stay up to date and connected. However the highlight of the app is the Visits Reports feature which lets family members record who visited last and when, what activity was performed and what your loved one’s mood was. This assistive technology not only improves social connection, but also keeps your elderly loved one’s mind active and engaged to improve their overall mental and physical health. 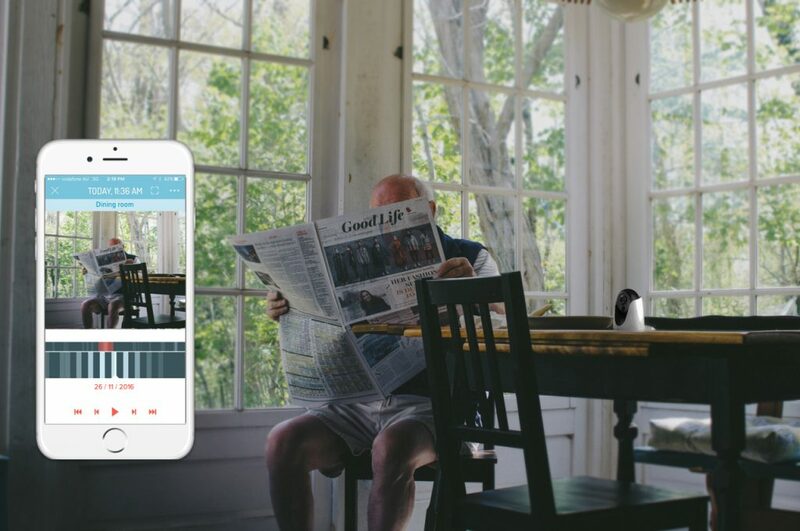 When talking about assistive technologies for the elderly, we have to mention our product Cammy, a state of the art monitoring system that allows you to keep an eye on what matters most to you. 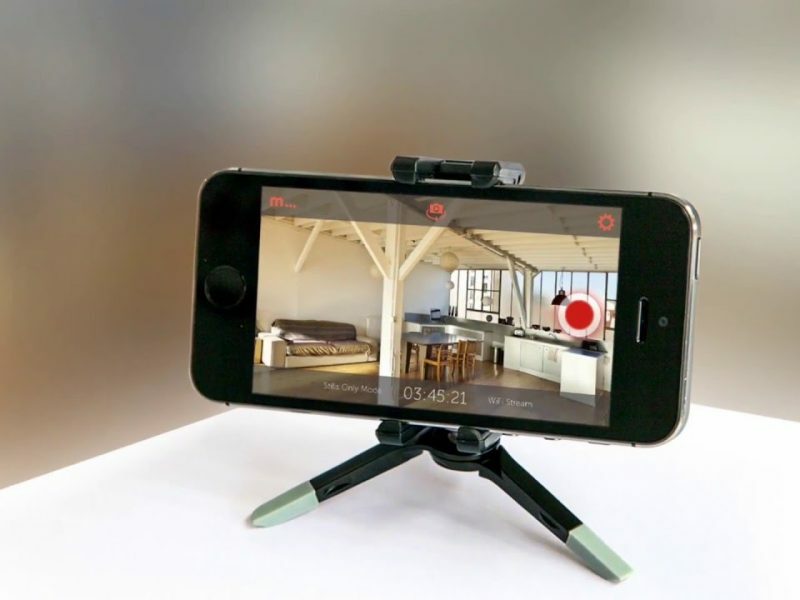 This video monitoring is especially useful if your loved one is under the care of someone else as you can make sure the caregiver is properly caring for your loved one. If you enjoyed this article, you might be interested in how to care for your dependents using Cammy.